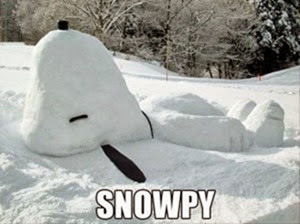 For today’s funnies, I’m continuing on last week’s winter theme. 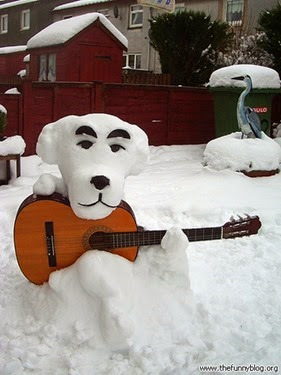 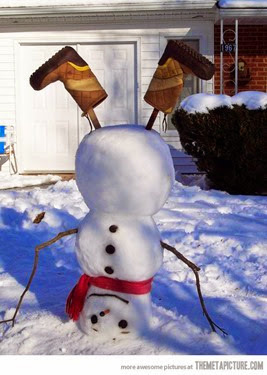 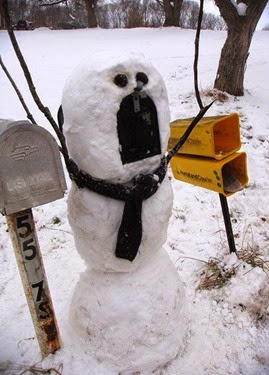 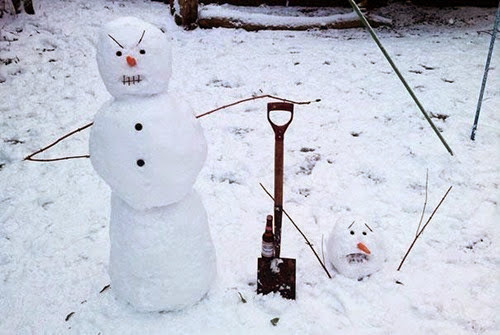 Today’s funnies are snow sculptures and funny snowmen! 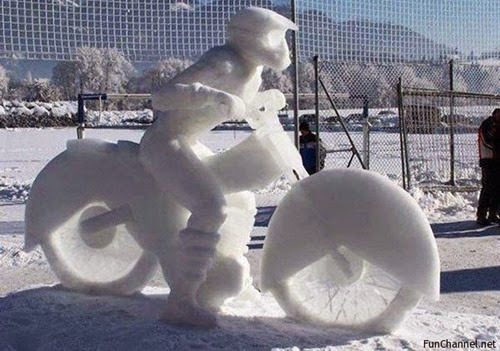 Hope you don’t have snow where you are – unless you like that kind of thing!